Obviously most eyes will be fixed on the Stade de Gerland for the derby between two sides separated on goal-difference alone in the top 3. OL were disappointing on Wednesday against Zenit in the Champions League while Les Verts won at home in the Europa League. PSG should add to their unbeaten start to the season when they entertain second-from-bottom Toulouse FC. Stade Malherbe de Caen have slowed in recent weeks. 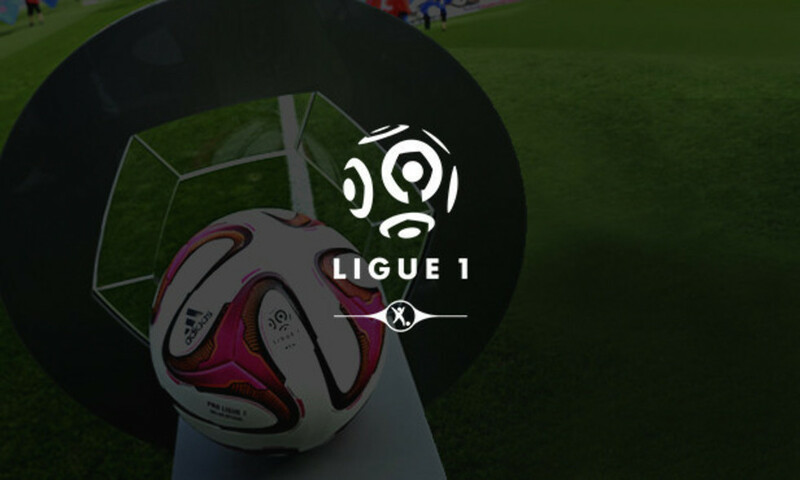 Will the visit of EA Guingamp see the Normandy side get back to winning ways? Stade de Reims are free-falling after a bright start to the season. They will be wary of a Gazelec Ajaccio side that have won their last two games on the bounce. OM finally seem to have found some form and could make life difficult for OGC Nice who seem to have lost their Midas touch... Les Girondins de Bordeaux failed to impress in the Europa League. AS Monaco are undefeated on the road and look to have rediscovered some of last year's defensive solidity.